I fell inlove like how you fall asleep. Slowly, then all at once. You and eren had been cheating on each other for a while. Neither of you knew of what the other was doing but the both knew that something had to be done. 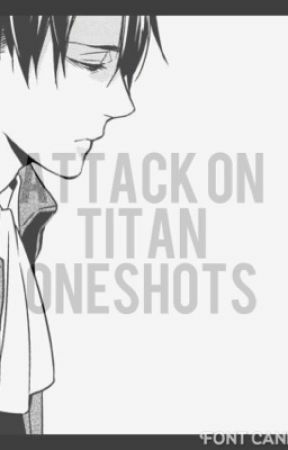 Coming home after a long day at work eren sat down on the couch you were seated at. "Welcome home." You spoke in a monotone tone. Devoid of any love you had once felt for him. Still staring at the book you gripped in your hands. He stole a glance to you before throwing his car keys on the glass coffee table. "Please refrain from throwing the keys eren. The table could crack." You stated. "Shut up. It&apos;s strong enough, it&apos;ll hold." He retorted. Running his hands through his untamed chocolate locks and rubbing his temples in disdain. 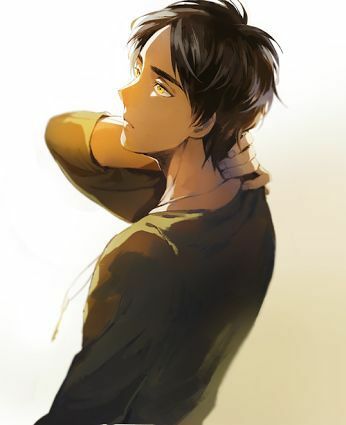 "Eren." You warned peering at the crack at the side of the book. Putting the book down with a frustrated sigh,"I need to talk with you." He knew what was coming. The two of you were growing apart in rapid speed. But. You both still loved each other. So why had you both cheated and continue to ignore what was happening around you? Was it out of jealousy? Loneliness? Clogged up frustration? Or maybe it was all of those things. "This needs to stop. We&apos;re going to end up killing each other if we continue on like this." You sighed falling you head in your hands. Leaning into your lap and rubbing your face in anger. "Let&apos;s..." You sat up and looked at the ground. Even though he anticipated this he still felt surprised. His eyes widened. Why did he suddenly feel broken. Sure he was broken before but now.. Now he had cracked. He sat there stunned. Unable to speak. He had so many words to say yet his mind found nothing. Words clogged his throat and he couldn&apos;t get it out. Yes. Yes, he knew this all along. He knew this from the beginning and now to the end. He loved you. He loved you so very much and he was lonely. You stopped paying attention to him and started hanging our with jean more. Out of all the people. 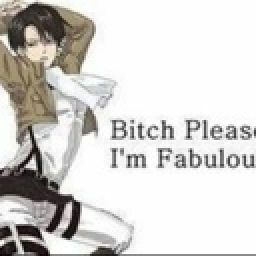 So he took out his sexual frustration and out it to mikasa. His trusted bestfriend. What else was there to do. He looked at you and all he could think about was how much he didn&apos;t want to lose you. No matter how fucked up the relationship was he still wanted to be with you. He wanted to hold you so badly. To taint that little innocent heart you had. "I&apos;m sorry eren... This isn&apos;t going to work out." You turned your head away from him unable to look at him and his dazzling emerald orb any longer. If you did, you knew you would back out of this in a heart beat.